SELECT CARE PHYSICAL THERAPY is an outpatient PHYSICAL THERAPY office that is dedicated to ensuring optimal health for all of our clients. We are owned and operated by Physical therapists since 2003. Our clinic is located at the north end of Howard City. We are the only aquatic therapy clinic in the area. 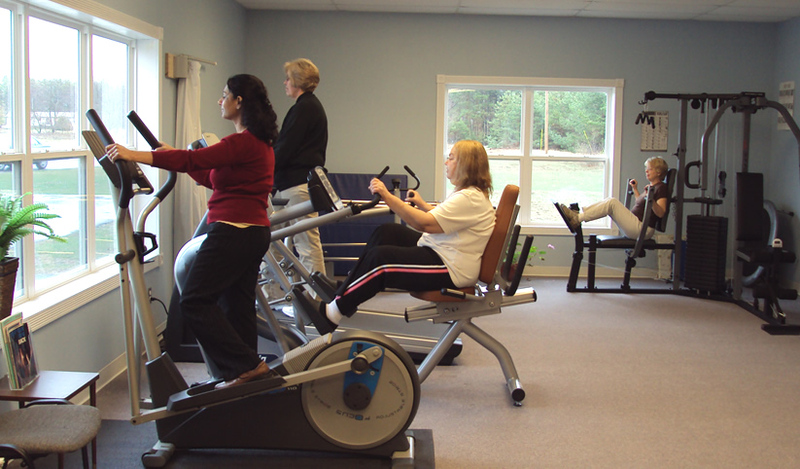 The purpose of SELECT CARE PHYSICAL THERAPY is to assist our clients and their families in achieving maximum functional independence and improved quality of life. Our highly trained and certified therapists offer comprehensive approaches to each medical condition they treat. Our hands-on approach is the strength behind our successful treatment programs. We ensure that all patients progress each time they walk through the door. We do assess the effectiveness of previous days treatment procedures and make necessary changes if needed. Orthopedic manual therapy makes the difference. We believe in a culture of comfort and treatment to your specific needs. We are a results-driven office, devoted to giving you the best care possible. We achieve this goal by providing individualized care to our patients.